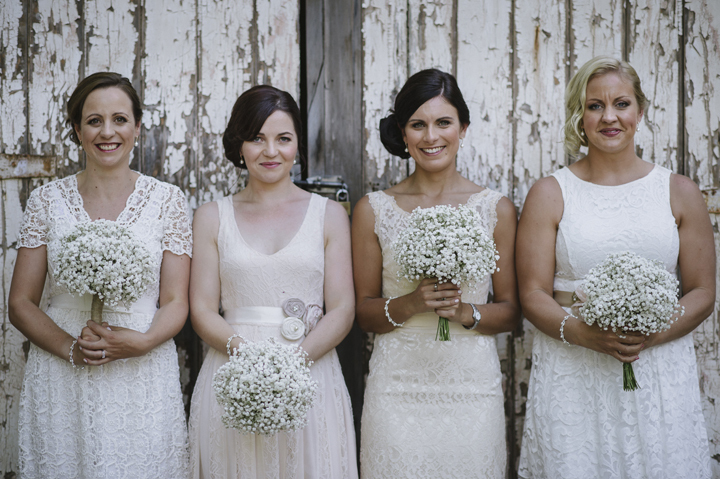 June-Rose also offers the very best in Bridesmaid Hair Styling & Makeup Application! Are you soon to be a bridesmaid or looking for bridesmaid makeup or hair styling services? June-Rose Bridal Makeup & Hair has you covered. With over 20 years of experience, there is no look or style that June-Rose can not complete. Only the best & latest beauty products are used, including Mac, Nars & Tarte. Makeup application for bridesmaids is $130 & hair styling is $130. For more information about our prices, click here. Ready to make a booking? Enqure now!